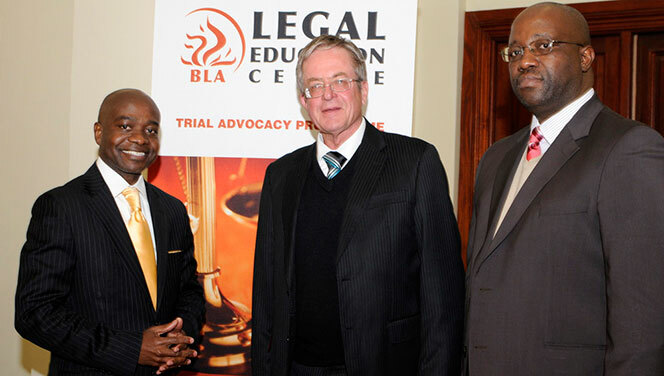 The BLA-LEC has been conducting the Trial Advocacy training since 1986. It is modeled on the National Institute of Trial Advocacy (NITA) model of training. It is an art of persuasion, using the language to tell a convincing and a believable story. The programme is aimed at helping lawyers acquire and develop the skills and values they need to become competent and confident litigators. 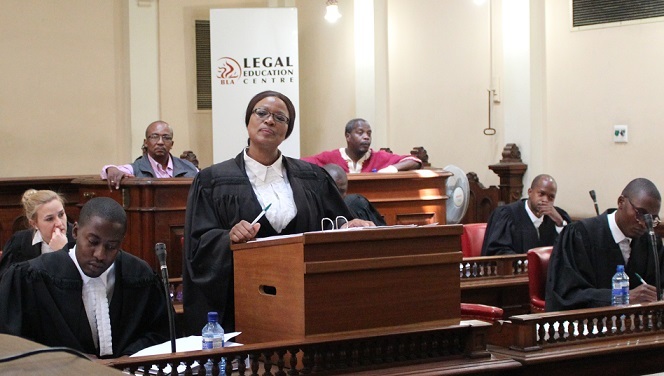 It is focused on trial skills; this forms the foundation of a learn-by-doing approach, in that all exercises are conducted in a simulated courtroom session. Participants receive immediate feedback on their performances from the faculty members. The performance is videotaped to further individual review. There is also a benefit from seeing other participants performances and hearing their critique. The BLA-LEC has an experienced and dynamic faculty who bring their experience to the learning through lecturing; demonstration and valuating performance. All our faculty members have been trained and use the NITA methodology. They include Judges, Senior Counsels, Magistrates, Professors and Senior Attorneys.